Let us unite our faith and prayers so that areas now closed will open and miracles will occur as we accept the challenge from President Monson. Below: President Heber J. 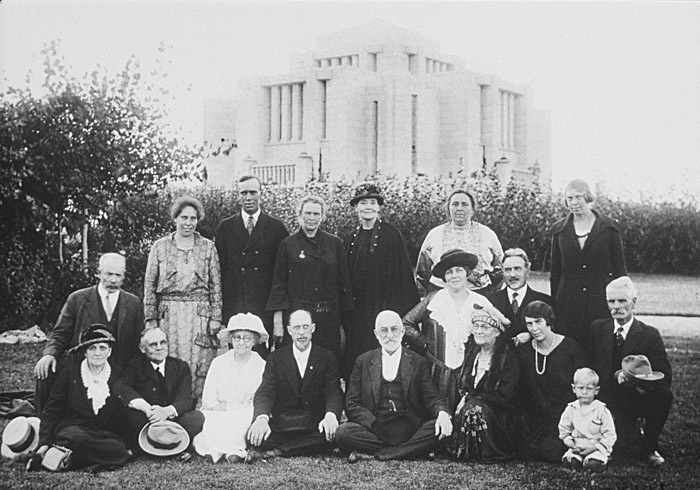 Grant dedicated the Cardston Alberta Temple on August 26, 1923﻿—the first temple to be dedicated outside the United States. Right: The silver trowel used by Elder David O. McKay in laying the temple cornerstone in 1915. Left: Samuel H. Smith, brother of the Prophet Joseph Smith, was among the first missionaries to preach the gospel in the United States. 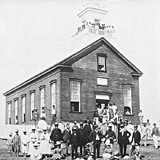 Above: Early missionaries to England found great success in spreading the gospel, as did missionaries to Scandinavian and other European countries. 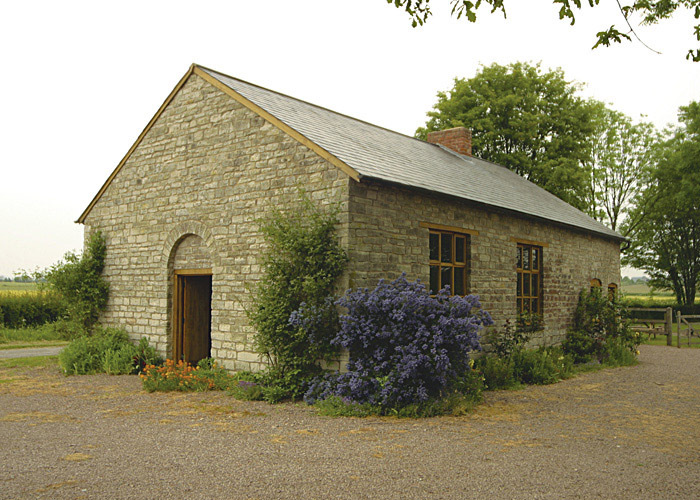 Left and above: The Gadfield Elm chapel in Malvern, England, is the first and oldest Latter-day Saint chapel. In 1840 Elder Wilford Woodruff converted the 600 members of the United Brethren who met here. 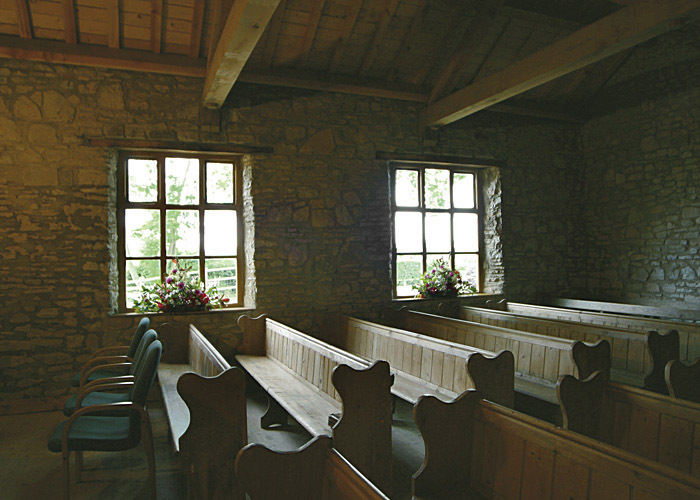 They donated their chapel to the Church, and it became the focal point of missionary work in the area. Later they sold it to help pay for local members to gather to Zion. 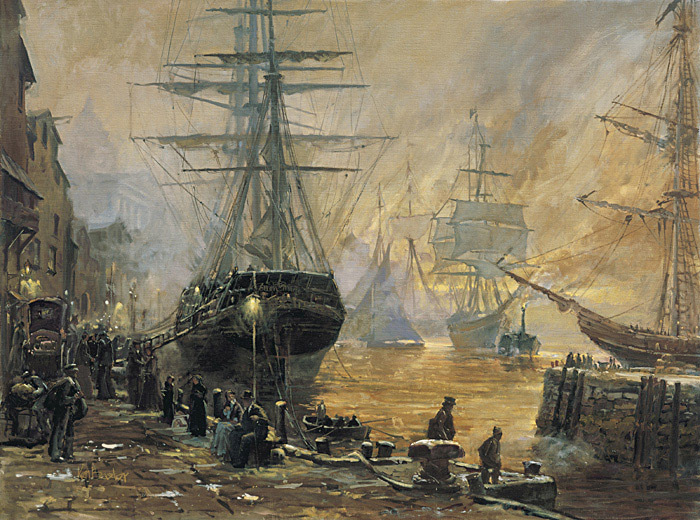 Many “isles of the sea” were among places where the gospel began to take root in the 19th century. 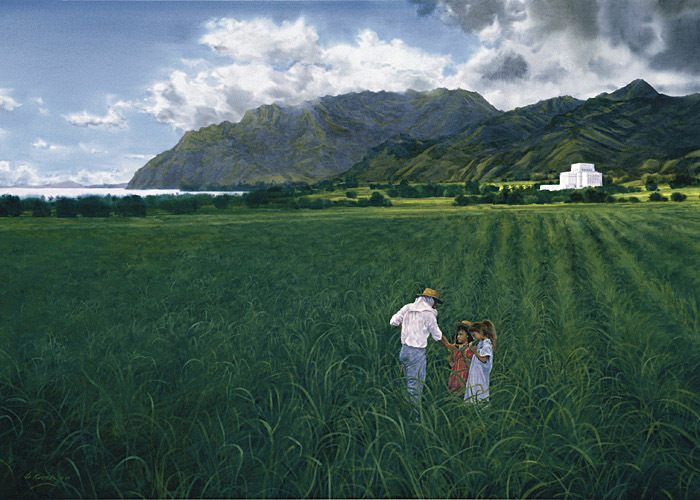 Far left: The site of this 1882 meetinghouse in Hawaii became the site of the Laie Hawaii Temple, which was finished in 1919 (left). 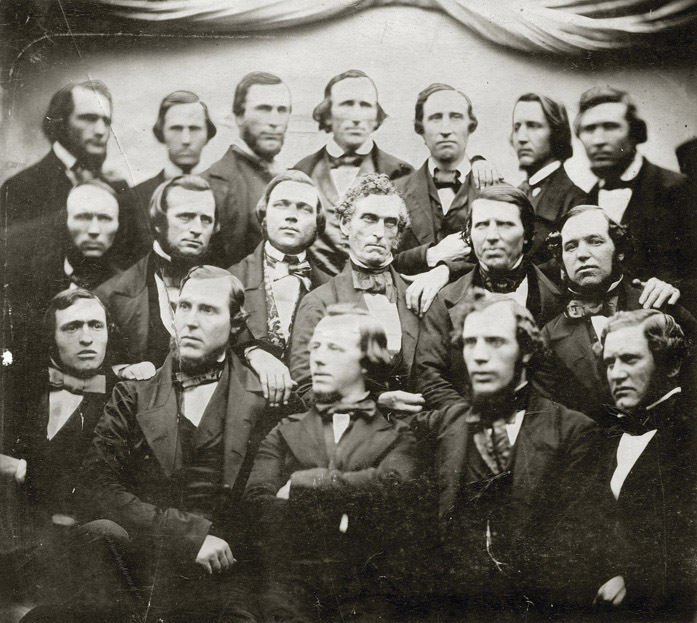 Below left: After missionaries went to New Zealand in 1854, the gospel blossomed. 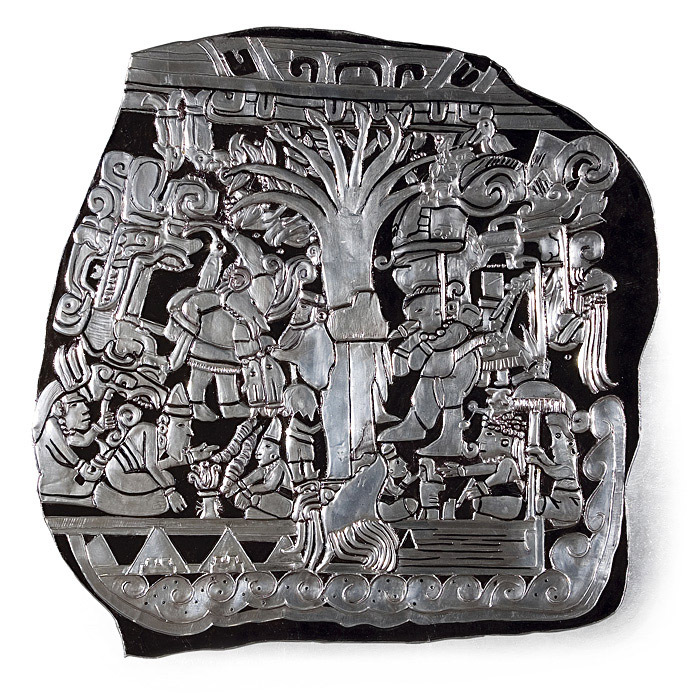 Below: This replica of Stela 5﻿—one of 80 monuments in Izapa, Chiapas, Mexico﻿—is known as the Tree-of-Life Stone. 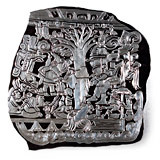 Some have suggested that it might depict Lehi’s dream (see 1 Nephi 8). 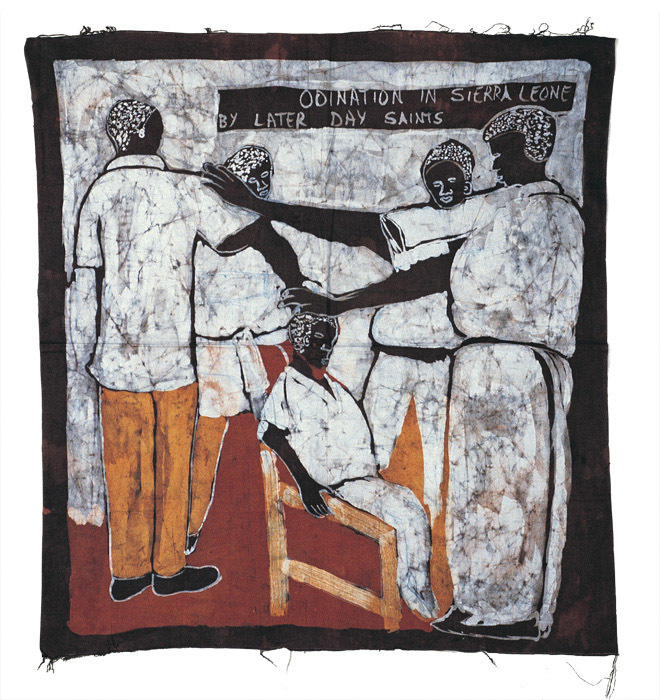 Right: In the 1960s many in Nigeria and Ghana gained testimonies by reading Church literature. 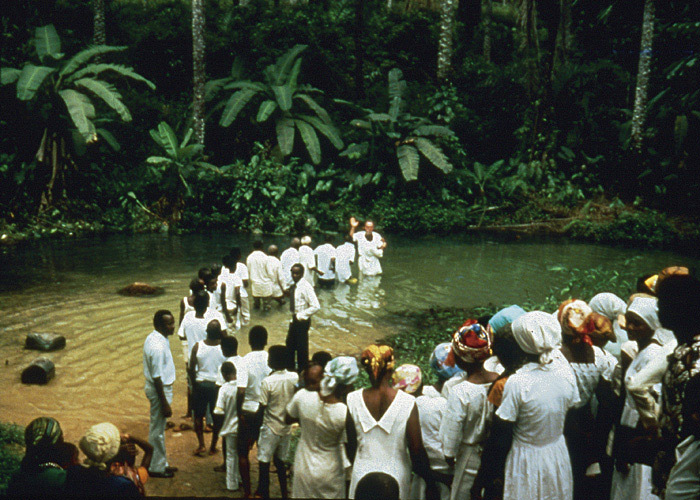 When missionaries arrived in 1978, hundreds of Africans were ready to be baptized. Within a year, some 1,700 people had been baptized and confirmed. 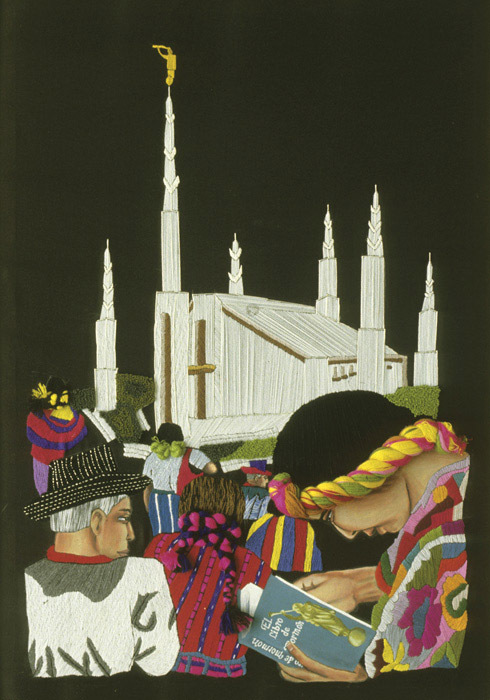 Left: The colors and textures of this embroidery capture the energy of the tremendous growth of the Church in Mexico, Central America, and South America over the past 50 years. These members love the Book of Mormon and are drawn to the temple, represented here by the Guatemala City Guatemala Temple. Below: Today more than 1,500 members live in Poland, a country profoundly affected by World War II. 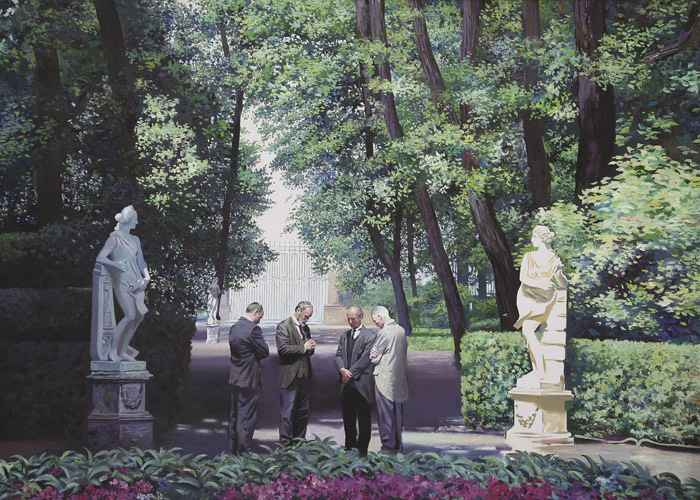 Their testimonies are rooted in the same beliefs as are all Latter-day Saints’﻿—such as the First Vision (depicted below by a Polish artist). Top: Asians celebrated the 1996 visit of President Gordon B. Hinckley and his wife, Marjorie. 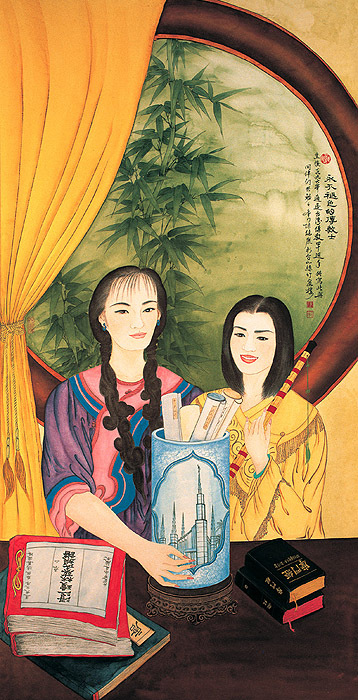 Top center: Asian and Latter-day Saint images surround these Taiwanese members, showing how the gospel can work in any culture. Above: Elder Francis M. Lyman, an Apostle, gathered with other Church leaders in August 1903 in St. Petersburg, Russia, to dedicate Russia for the preaching of the gospel. Spencer W. Kimball, “When the World Will Be Converted,” Ensign, Oct. 1974, 3. 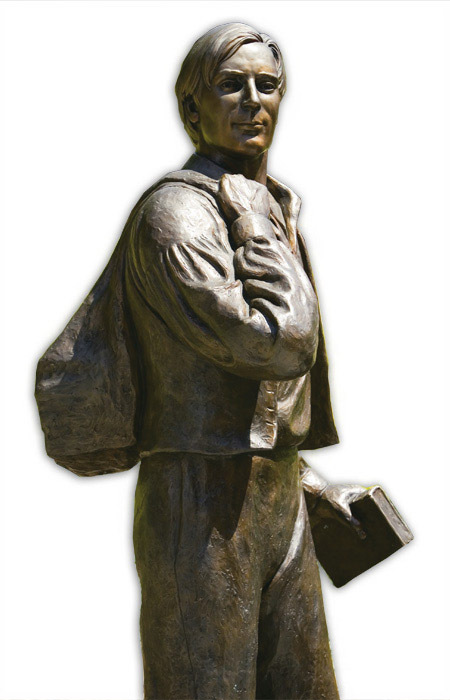 See “Status Report on Missionary Work: A Conversation with Elder Thomas S. Monson, Chairman of the Missionary Committee of the Council of the Twelve,” Ensign, Oct. 1977, 8. 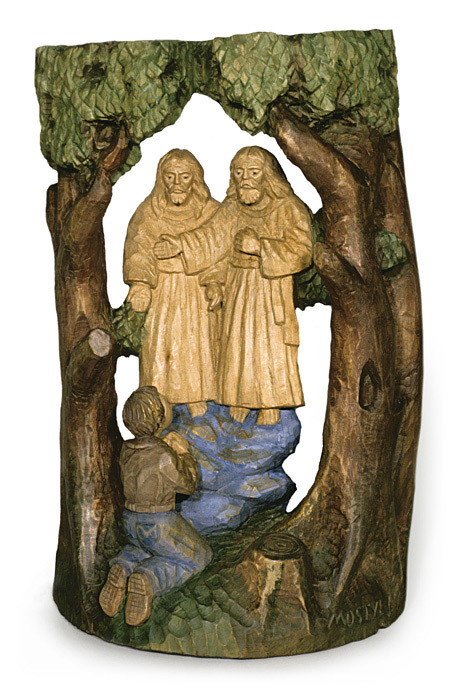 See Garold and Norma Davis, “Behind the Wall: The Church in Eastern Germany,” Tambuli, Feb. 1992, 12; Ensign, Apr. 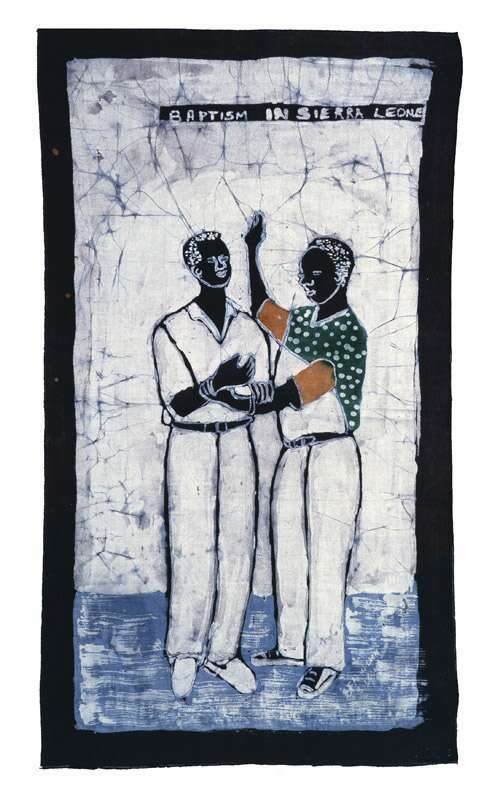 1991, 22. 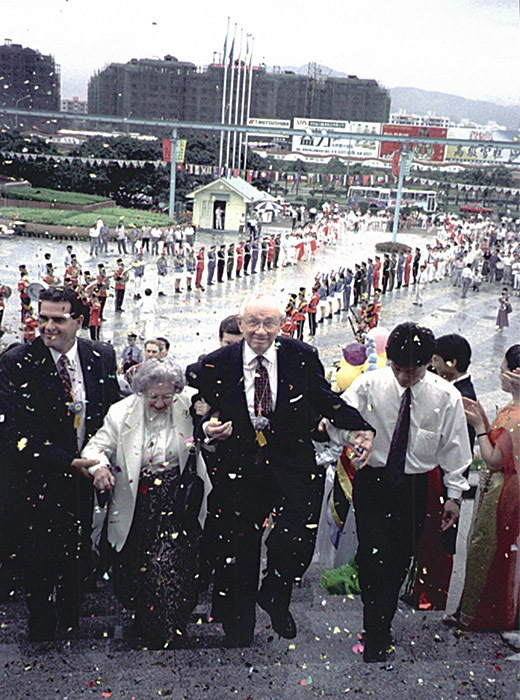 “President Hinckley Visits Asian Saints, Dedicates Hong Kong Temple,” Ensign, Aug. 1996, 74. President Thomas S. Monson, “Welcome to Conference,” Liahona and Ensign, Nov. 2009, 6. 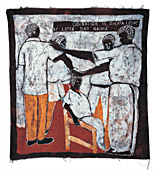 See E. Dale LeBaron, “Steadfast African Pioneer,” Ensign, Dec. 1999, 45. 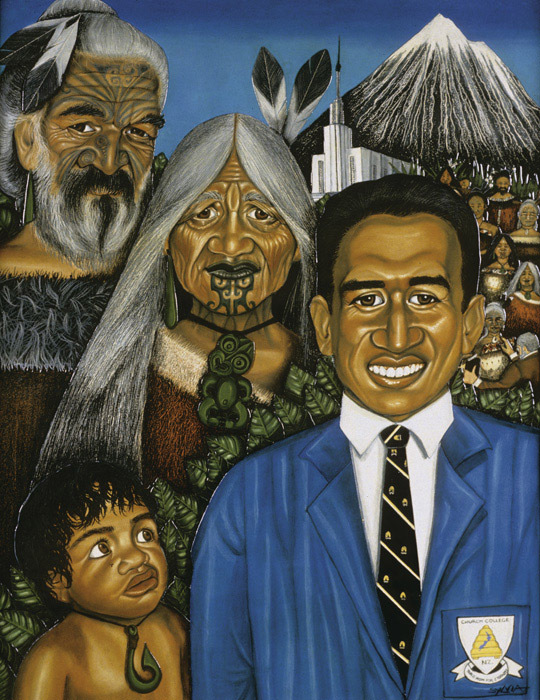 Top right: Elder Heber J. 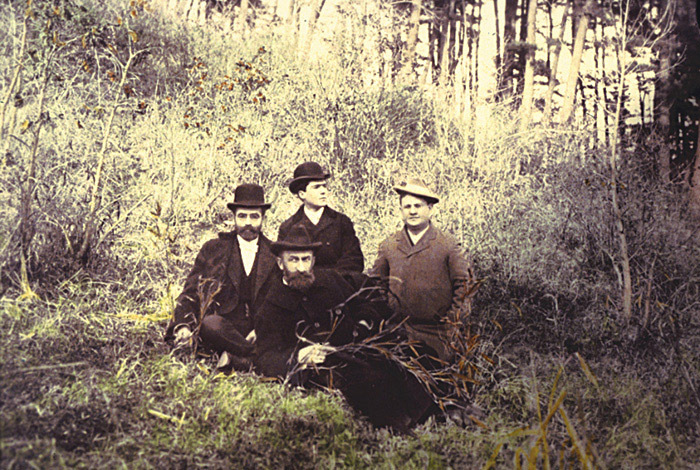 Grant (center), with missionaries, dedicated Japan for missionary work at this site on September 1, 1901.